Due to the upcoming discontinuation of the Gold Ticket Draw, the VIP Blue Fairy Quest will be replacing the VIP Gold Ticket Quest starting this week. 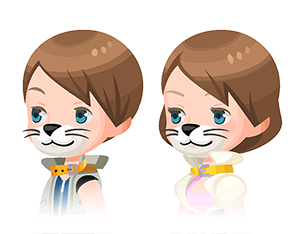 Score big in the party rankings to win titles, Figaro Mask (Item Drop Perk +6) avatar parts and other great prizes! We've adjusted the reward details for this week! Check in-game for more details on other ranking rewards! SN Deal - KH III Kairi or HD Xion! ★ They were popular in February's PvE Rankings, and now they're back again! Get either Supernova - KH III Kairi or Supernova - HD Xion within 5 draws! Stopper Supernova - KH III Kairi OR Supernova - HD Xion within 5 draws! 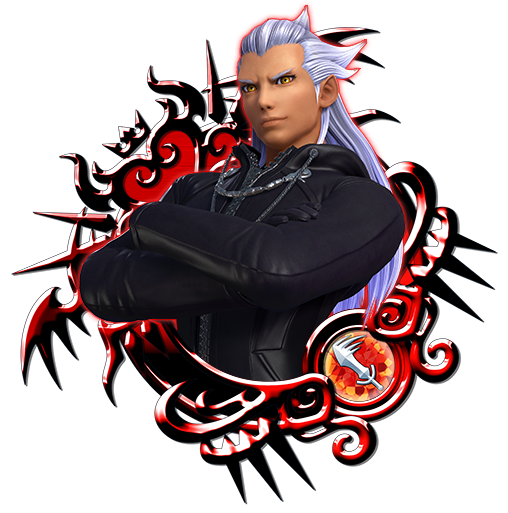 Per Draw ・One 7★ Tier 7 Medal OR Supernova - KH III Kairi OR Supernova - HD Xion! [Target: All] 2 attacks: 15 STR, U-, R- & PSM-STR, SP ATK B +200%, targets -15 DEF, U-, R- & PSM-DEF. Count ±0. ★ Get up to 51 Draw Tickets to use in the new Ticket Draw! Receive up to 3 Draw Tickets a day by completing the objectives in this daily quest! The objectives will reset each day at 12:00 a.m. (PT) so you can complete them again! * The UTC reset time will be 8:00 (UTC) for Mar. 9 and Mar. 10. From Mar. 11 onward, the objectives will instead reset at 7:00 (UTC). Draw Tickets can be used in the new Ticket Draw! * The number of Draw Tickets obtained will be reset at the end of the event period. * Please see Draw Odds for a list of Medals that are obtainable from this Draw. 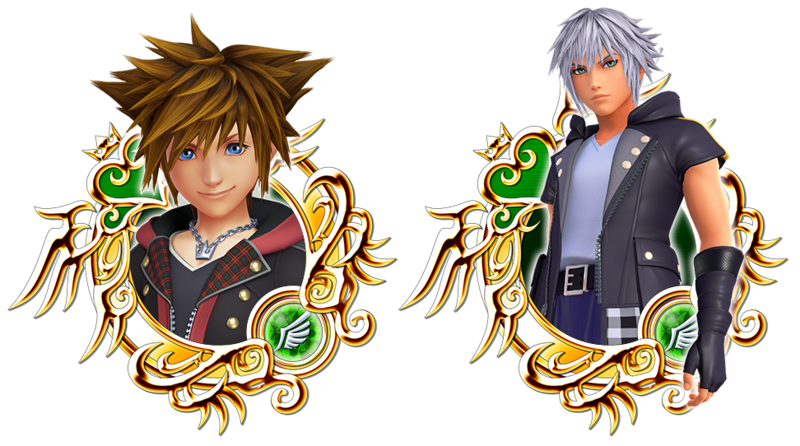 * We have confirmed an issue in Draw Odds where Trait Medal #51 is listed where Prime - Neku & Joshua should be displayed. 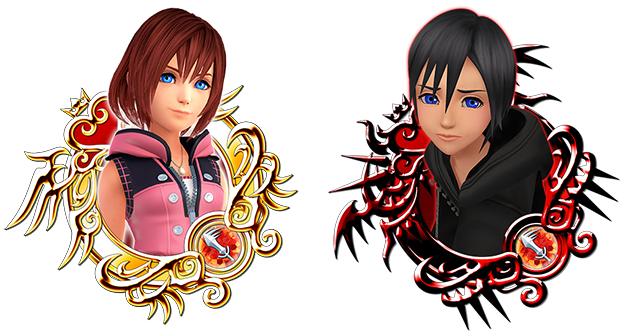 Please note that the probability listed for "Trait Medal #51" is intended for the Prime - Neku & Joshua Medal. The probability value itself is correct. ★ Get five powerful skills each from the new Skill Enhancement Boards! The Skill Enhancement Boards are now available for 2000 Jewels each! Be sure to check them out, as both boards include five 6★ Scrooge Medals with powerful skills! See below for a list of which skills are available from each board! 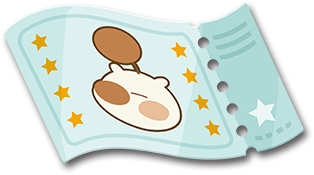 ★ Get the Faline Snuggly avatar parts, S Boosters, and other rewards! * Please see below for Pacific Daylight Time details. Faline Snuggly (Male) Chat Phrase: Spring is here! Faline Snuggly (Female) Chat Phrase: How sweet! The S Boosters from this event will temporarily strengthen your Speed attribute Medals! * S Boosters obtained from this event will expire on Mar. 31, 2019 at 11:59 p.m. (PT) / Apr. 1, 2019 6:59 (UTC).